Location: in Artux, on the Gobi desert, 30 kilometers from downtown Kashgar, Xinjiang Uygur Autonomous Region. How to get there: take private vehicle or chart a car. 1. 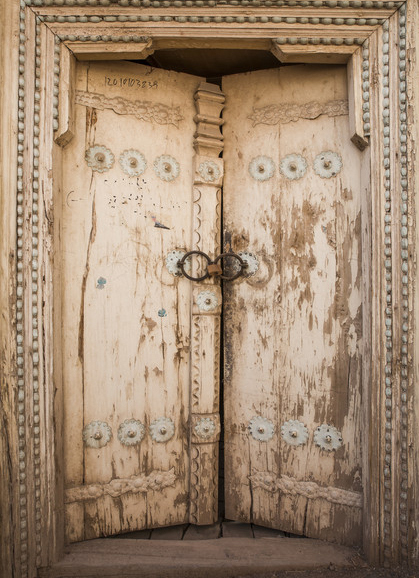 In general, private Uygur houses are open to the visitors; if a house has its two doors open, it indicates that the host is at home, if the house only has one door open, it implies that only the hostess is at home, if a cloth curtain is hanging in the front of the door, it means the house is receiving guests at the time. 2. 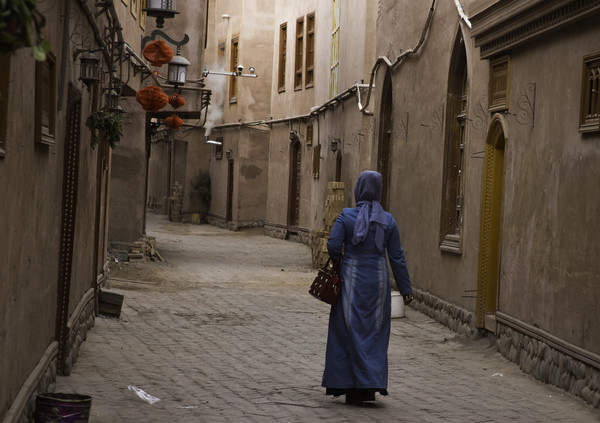 In the Old Town of Kashgar, the bricks paved on the road are the direction indicators, according to which even new comers will not be lost in the old town. Walk along the path paved with hexangular bricks, one can walk out the town; if the paths paved with some quadrilateral bricks, the front should be a dead end. Just located opposite the famous Idgar Mosque, the Old Town of Kashgar, a district of Uygur Islam, is a lively scroll painting of Uygur folk custom. 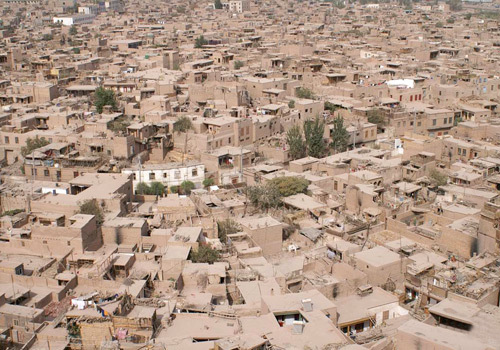 Covering 4.25 square kilometers and inhabited by 126000 people, the Old Town District is the soul of the Kashgar, reflecting both the city's ancient past and the peaceful present. Streets in the district are criss-cross, dwellings are flexibly distributed; most houses are soil-timber or masonry-timber structures, and some have been standing for over 100 years. It is the only labyrinth urban block featuring Islamic culture in China. 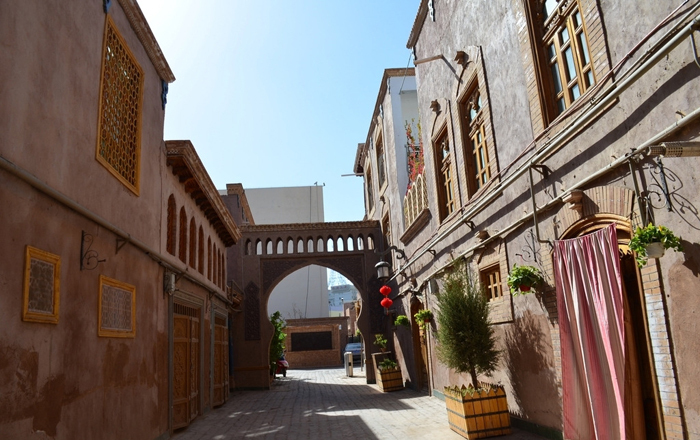 The Old Town of Kashgar was originally called Shule some 2000 years ago, which was recorded by Zhang Qian, an ambassador assigned by the emperor to control and develop the west region in Han Dynasty (202B.C-220A.D.). In Tang Dynasty (618-907), it was set up as Shule Town with the proof of the existing Mo'er Buddhism Pagoda located 20 kilometers east of Kashagar city center. Furthermore, the Old Town was also the site of the ancient Karakhanids Kingdom (11th-13th centuries). 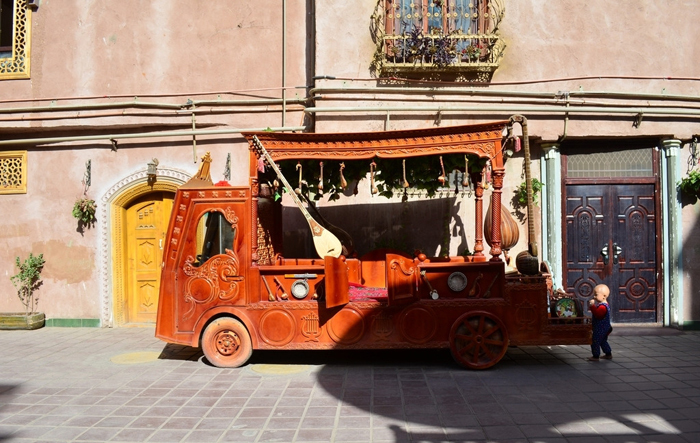 The highlights of the Old Town of Kashgar is consists of the fancy natural landscape, full-bodied folk habits and custom, brilliant historical streets and featured Uygur houses. The soil-and-stone paths are twists and turns, with some as long as over 600 meters and some as short as 50 meters. 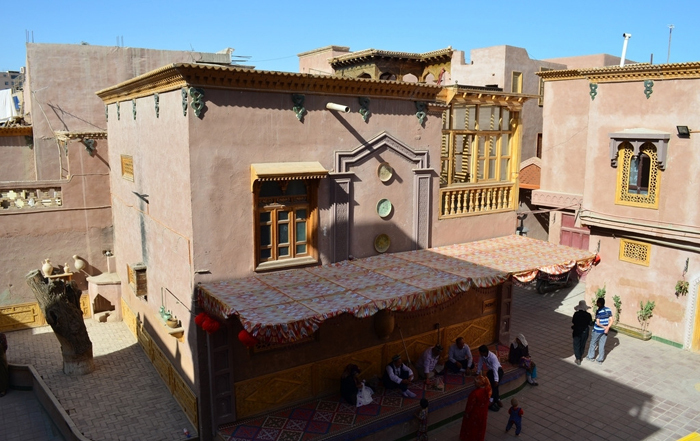 On both sides are the characteristic Uygur dwellings; they were built on limited area with 2 or 3 storeys. Rooms are connected by wood staircases. Each house has a sun terrace on the flat roof, and a small courtyard for flowers and bonsais. 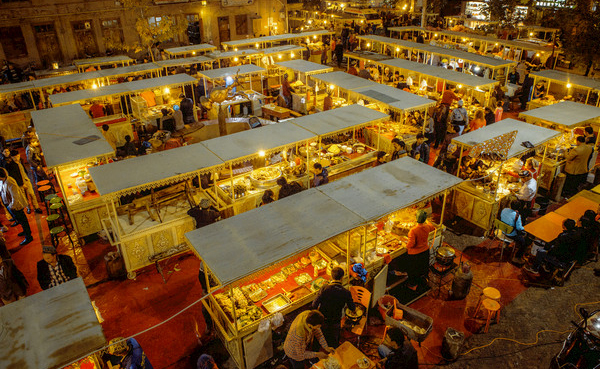 Many old names of the lanes, which are titled according to the functions, continue to use today, such as cooking oil market, soil potter, gold-silversmith district, and the like.